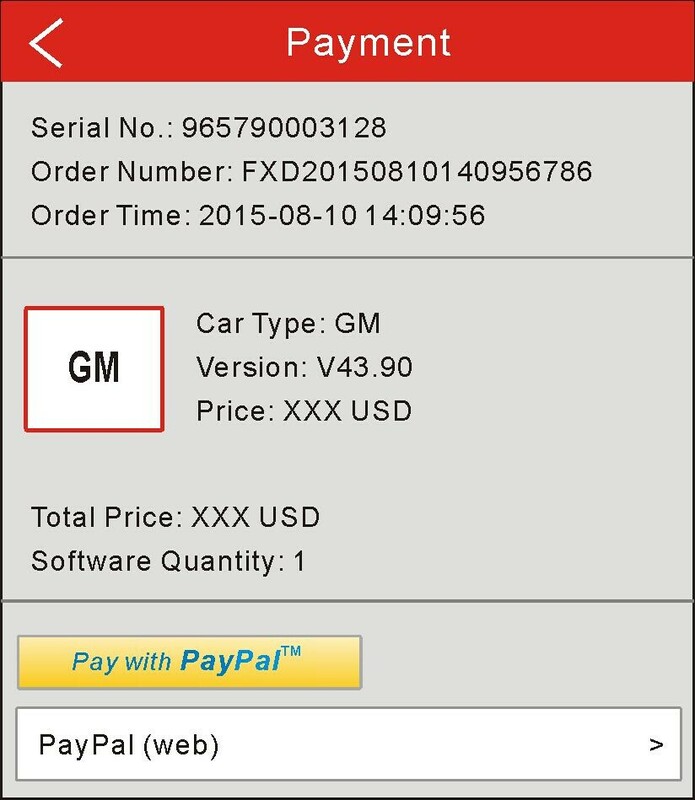 CKM-100 Car Key Master is developed by YanHua and is used by 1 users of Software Informer. 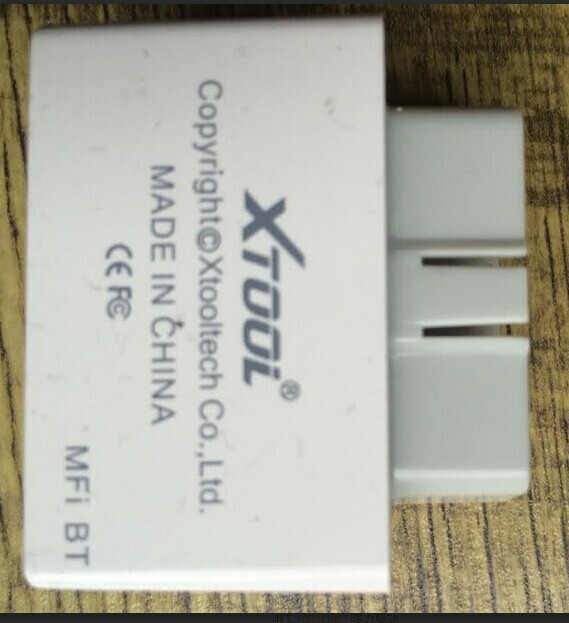 The most popular version of this product among our users is 1.8. 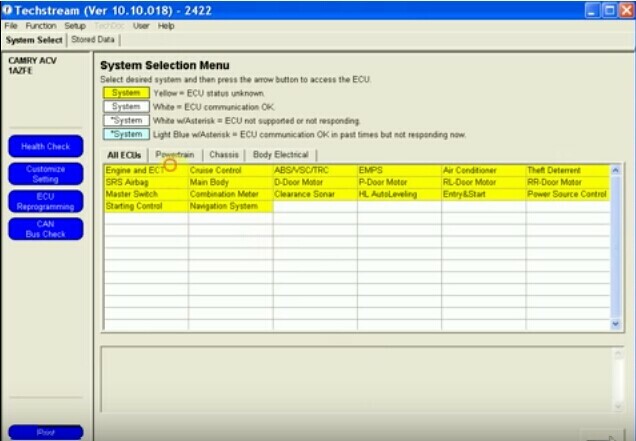 And when you need to read the EIS data with the CKM100 Car Key Master, you will need to use the http://www.autoemaster.com/ account. Attention: Only one customer can log in this system every time. If someone is using this account, you need to wait. 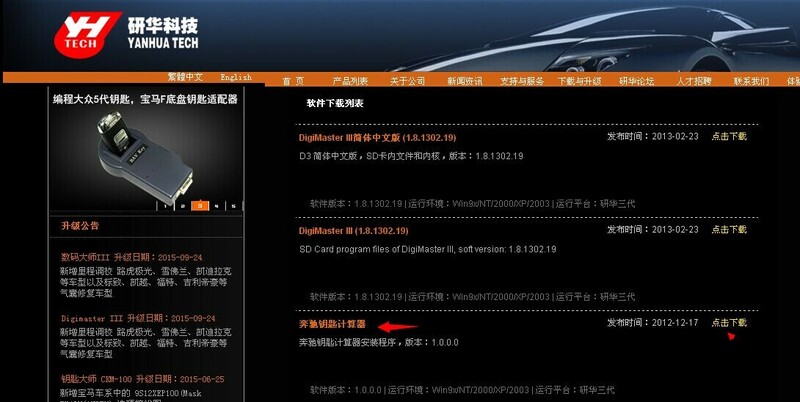 This Benz key caculator software only has Chinese. But you can use it no time limitation. 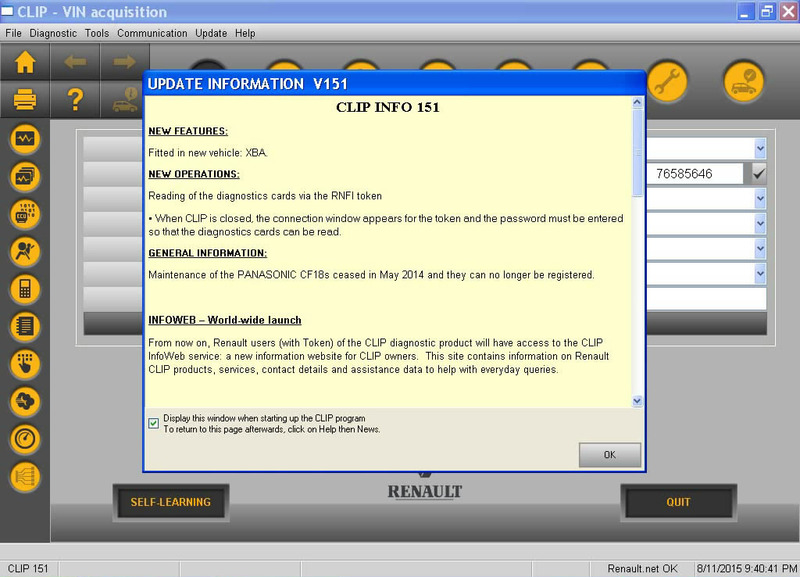 This entry was posted in Programmateur de clés, Soutien technique and tagged auto key maker, car key copier, ckm100, pin code reader, universal key programmer on October 22, 2015 by sales. 1. Q: Can VPECKER programming injector ? A: Yes, for some toyota cars. 2. 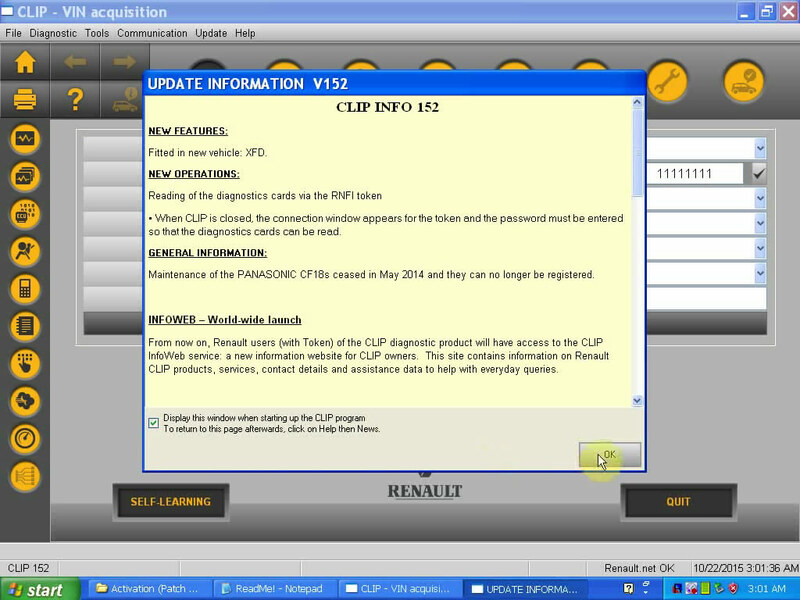 Q: Vpecker has the function of DPF regeneration? A: Yes, for some cars. 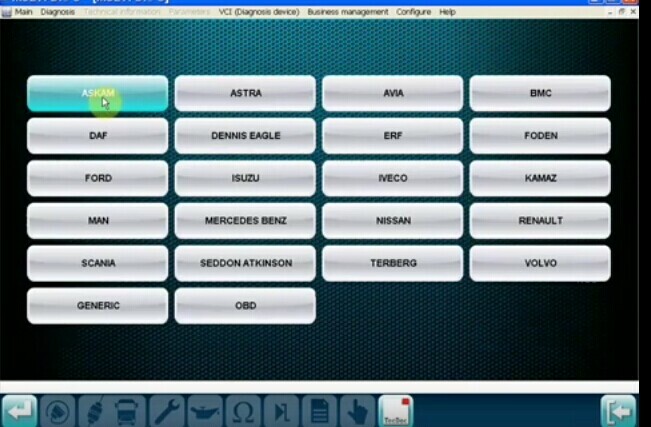 Check the car list below. 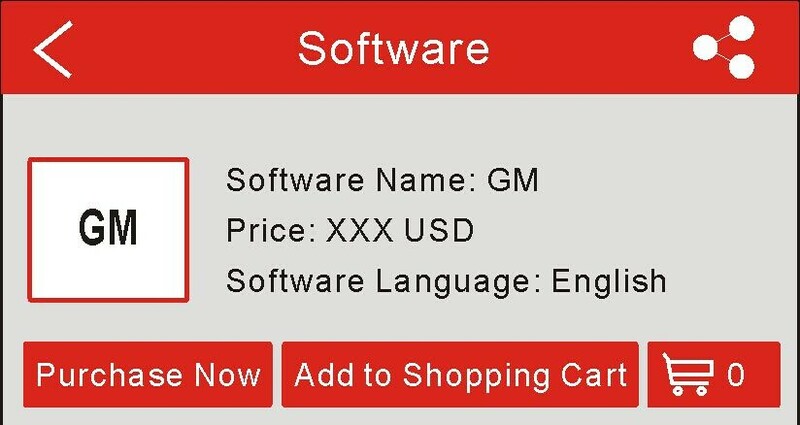 This entry was posted in Outils De Diagnostic Appareils and tagged vpecker, vpecker diagnostic tool on October 20, 2015 by sales. 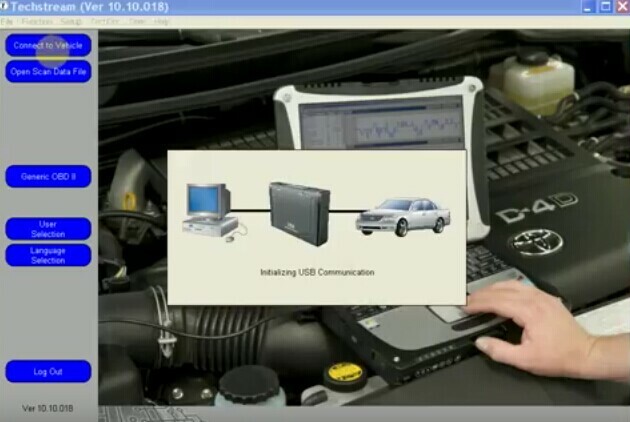 Solution for iOBD2 Bluetooth BMW Diagnostic Tool can not work with software obd2 BMW! 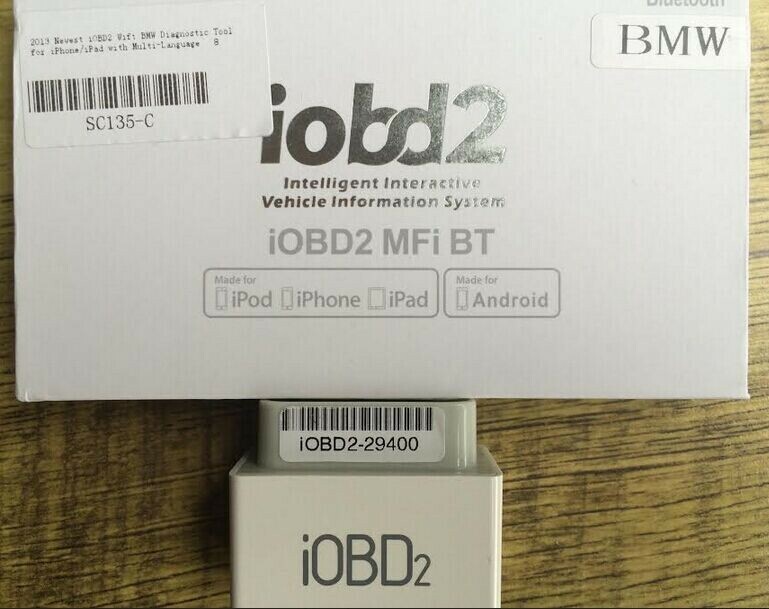 Problem: Hello, I received the iOBD2 Saturday, but it doesn’t work with the software obd2 BMW, impossible imput SN, however it works with Obd2 standard. I tried to install the software on iPhone 5s iOS 9.0.2. 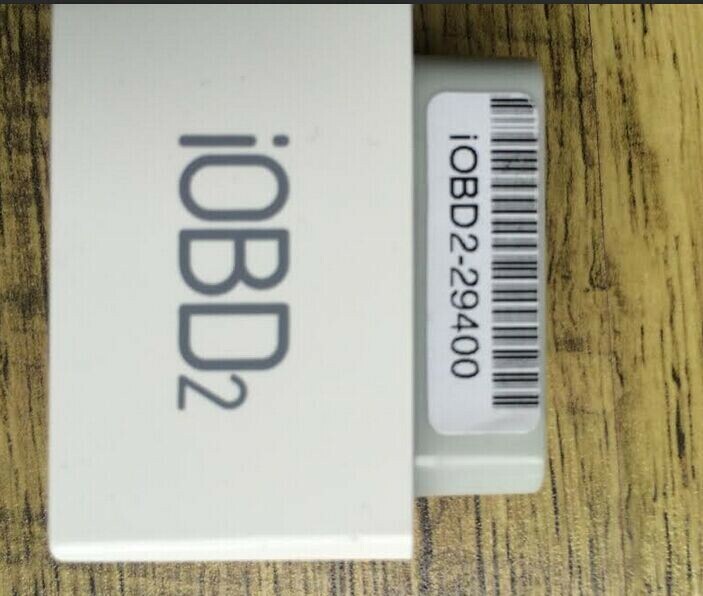 The series number for my iOBD2 Scanner is SN 29400. 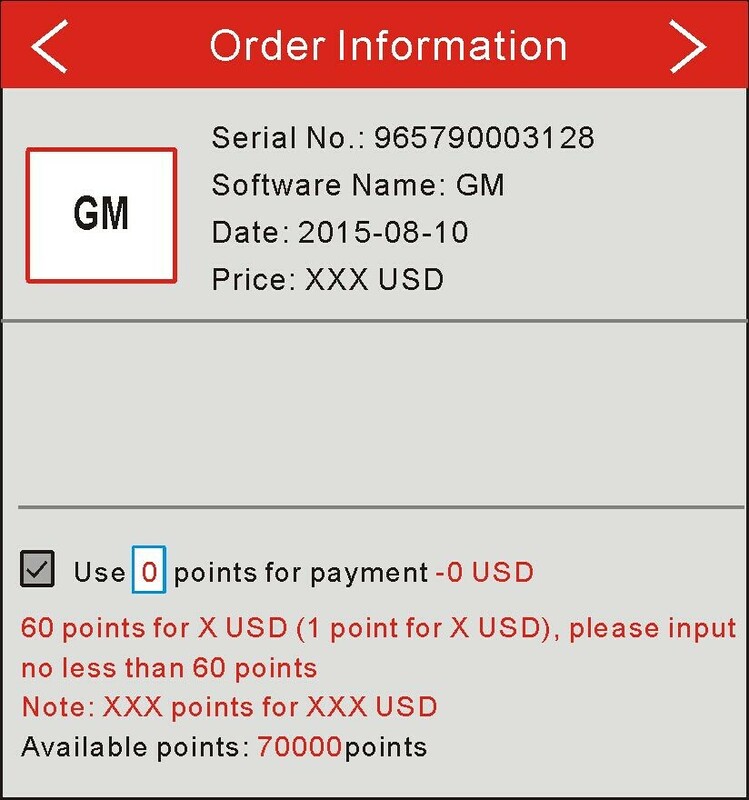 This entry was posted in Appareil De Diagnostic Professionnel, Soutien technique and tagged bluetooth scanner, BMW diagnostic tool, french obd tool on October 19, 2015 by sales. 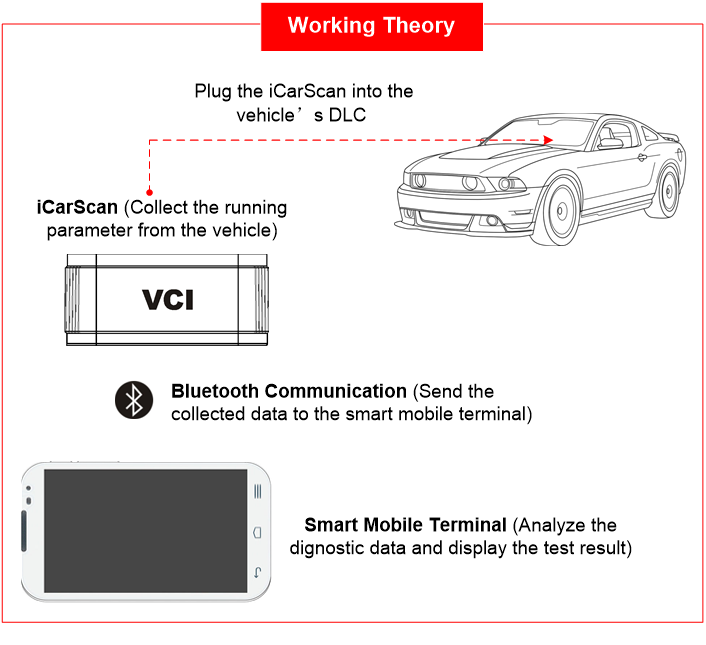 VCX is designed on the basis of the latest automotive international standards so that it can support many professional automotive diagnostic applications, including the original and third parties. 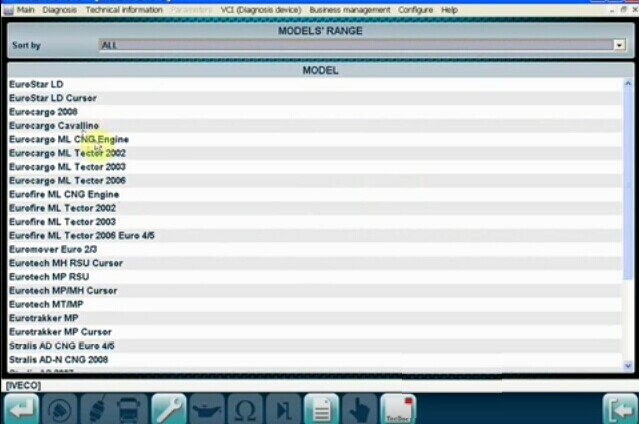 VXDIAG VCX NANO for Toyota supports diagnostic tests, programming matching, custom functions, the key matching, etc. 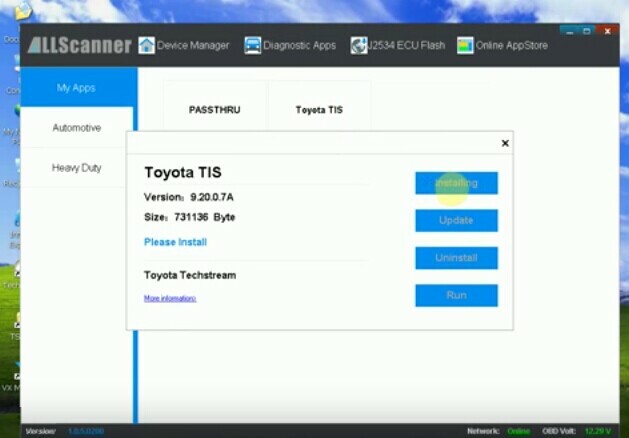 This entry was posted in Appareil De Diagnostic Professionnel, Mise à jour Nouvelles and tagged toyota tool, vxdiag tool on October 18, 2015 by sales.